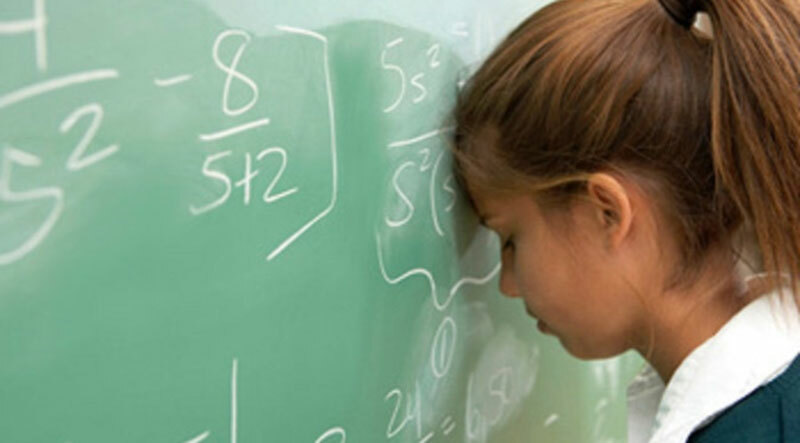 Math phobia is so common among children that it really is becoming an epidemic of sorts. We hear the refrain again and again from all sides: “Ï hate mathematics!”. One would be tempted to ask whether children are suffering from dyscalculia more now than earlier, since many more children are openly declaring that they hate math and everything related to it. Some children are good with mathematics even from a young age. The majority, however, hate it with all their heart. There is a reasonable and logical cause for this phenomenon. We live in the world of quick gratification. Hungry? Eat something right now! Bored? Watch a movie or play computer games. Kids these days receive gratification instantly. The concept of putting in some effort for that gratification never takes hold because everywhere the child receives the gratification he craves for immediately. Mathematics is rewarding for those who are good at it, but a bane for children who are used to instant gratification. When you are studying mathematics, you do not receive instant gratification. When you study mathematics, your brain requires both active time and passive time in which the brain adjusts to and accepts the new requirement that the topic demands from it. This takes time. In a world where everything is available at the click of a button, putting so much effort into something is itself a major strain. Whether we like it or not, we have to admit that children at a young age love a subject mostly because they love the teacher. It is true. Now, think how many math teachers in our schools are truly lovable?! The image of a math teacher is that of a stern, portly character with no sense of humour and certainly no intention to make children love mathematics. It is little wonder that a child who is taught mathematics by such a teacher will definitely hate maths. The last site is perhaps the best one to start with. Math phobia surely is not incurable. However, prevention is better than cure, here also. Parents should try to develop mathematical skills even before sending kids to kindergarten. 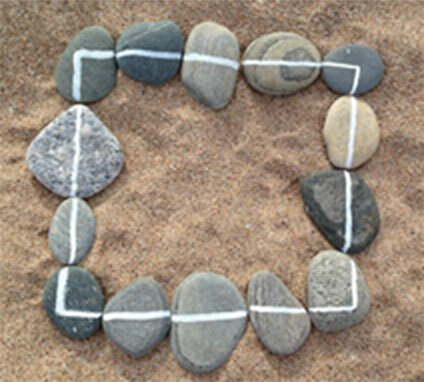 You could just play with pebbles and add them up! Or marbles, or anything at all! You see these pebbles. 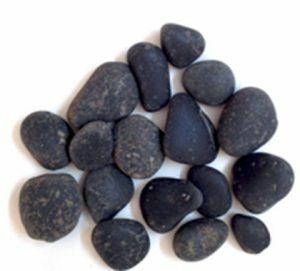 You can easily teach your toddler to count, using these pebbles. Then you can make a rectangle with them! Or a square with them! It just needs a little bit of imagination and creativity, and above all, time. You need to spend time with your toddler, to look at nature, and see mathematical possibilities in the simplest of things. If you do that, he or she will be ready to learn maths at school. And will never fall into the trap of math phobia. Its a very good site for the kids to develop interest in their study. It also helps them an inclination towards creativity and positive thinking.